Two of my favorite Southern emcees have finally come together to make a track with visuals to accompany. 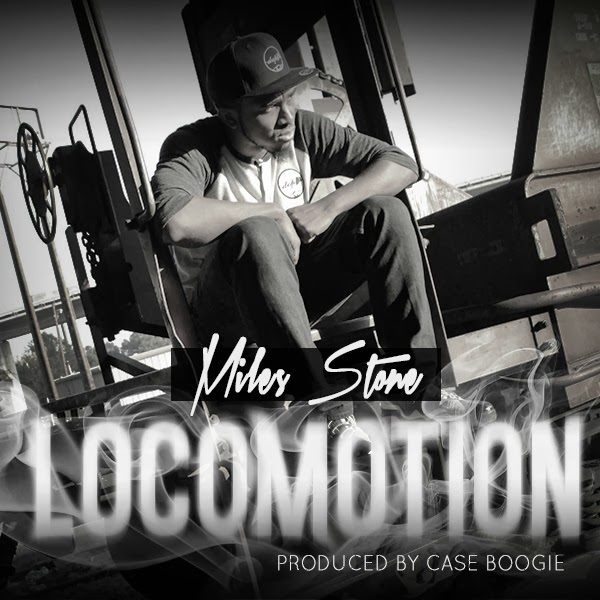 Locomotion featuring Clay James is on Miles Stone‘s upcoming project Hard Liquor due out this spring. The track is the truth. Both artists bring a type of Southern style that makes you want to lay up, put your feet up and vibe out. Check out the vid below and let me know what you think. And be sure to watch out for Miles and Clay; they’re both def cooking up some heat for this upcoming summer!